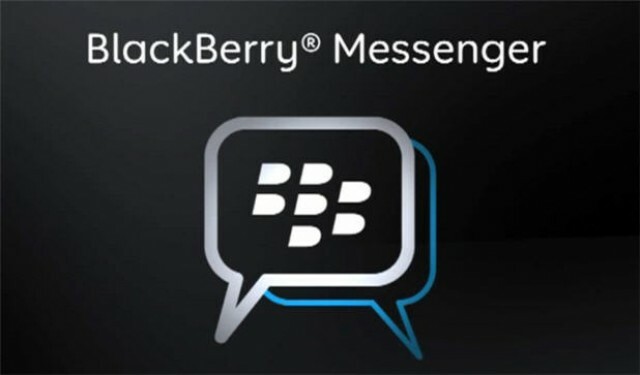 RIM’s BlackBerry Messenger (BBM) is one of the staples of a BlackBerry smartphone. Users are loyal to the brand because of the easy messaging service. We received an email today from RIM that says the term “BBM ” has been included into the latest edition of the Collins English Dictionary. RIM has some exciting things ahead for BBM in their upcoming BlackBerry 10 OS. It was revealed by Thorsten Heins, RIM’s CEO, that BBM Video Chat will be making an appearance. RIM currently has over 56 million BBM subscribers, with 70% of them ‘BBMing’ on a daily basis.